Join us for a 3-day journey of adventure, discovery, history and pass driving as we take a meandering route through the forests and mountains of the Garden Route and the magical Baviaanskloof, starting in George and ending in Patensie. 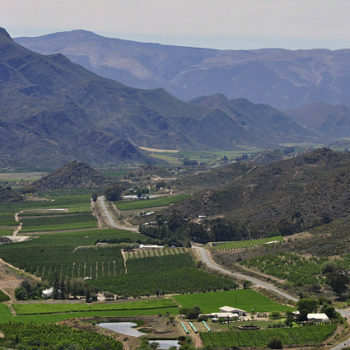 If you have never done the Baviaanskloof, this is the perfect opportunity to capture the essence of this 185 km route and see all the best attractions in the safety of a group of like-minded travellers. 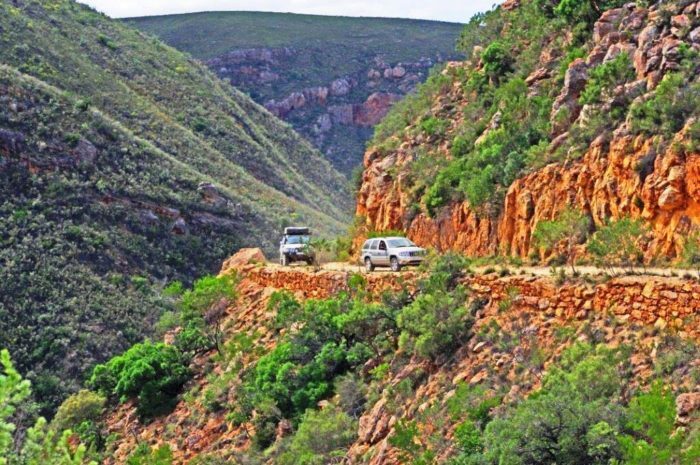 We will be driving 18 gravel passes and 1 tarred pass (and overnight for 3 nights), as we trace the history and remarkable achievements of South Africa’s most famous road engineer – Thomas Charles Bain. 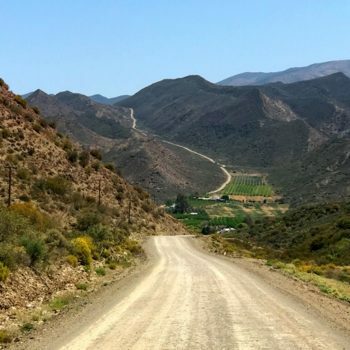 The tour has been designed to provide a perfect cocktail of stunning scenery, fascinating history and wonderful gravel road driving covering several eco-systems in just three days. 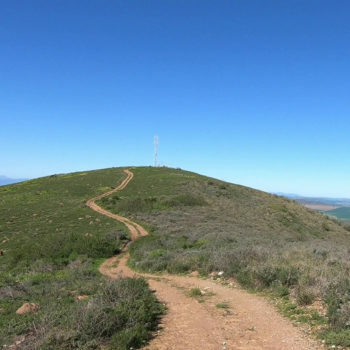 The route will include the 7 Passes Road, Gouna Pass, Kom se Pad, Prince Alfred’s Pass, Uniondale Poort and a stopover in an historic guest house in Uniondale. 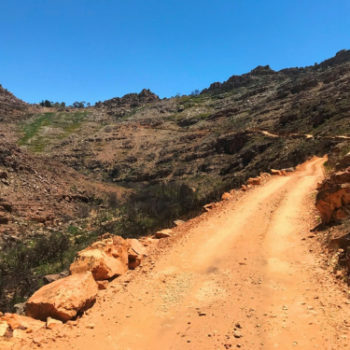 Day 2 takes us via a back road down the sensational Nuwekloof Pass into the western Baviaanskloof, where a number of local points of interest will be visited, like the Makedaat Caves, the Tree House, a bonsai nursey and the quaint Vero’s Restaurant. The second night will be at a guest farm close to the gates of the eastern bio-reserve where the stars are so bright, you won’t need a torch..
Day 3 takes in the grandeur of the four big passes and multiple river crossings of the Baviaanskloof proper and ends at the Bruintjieskraal Guest farm for our final night with a short drive out the following morning via the Grootrivierpoort, to Patensie for refuelling and the end of the tour. Our routes are always bespoke and you will be guaranteed the trip of a lifetime, packed with facts, folklore, history and engineering snippets – all of it done in a safe, responsible manner under the expert guidance of Trygve Roberts. You pay per vehicle, and not per person, so the tours are ideal for families. All vehicles will be supplied with crystal clear FM marine quality two way radios so we can communicate with you. Maximum of 10 vehicles on this tour. Cost of accommodation, meals, drinks for your own account. We take care of all the bookings.